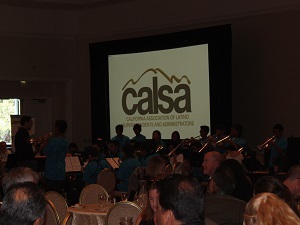 i-Attend is a corporate partner of CALSA where we provide our total solutions for their events and conferences. We love working with their staff, board of directors and educators. True leaders in Education! SED uses i-Attend for their registration, name badge generation and attendance tracking needs. They employ barcode batch scanners to scan name badges and process the data in i-Attend. Sign-up for a live demo and a 15-day free trial! we love our clients! Copyrights © 2018 All Rights Reserved by TNETIC, Inc.